Cutting edge and valuable training to keep you maintain a competitive advantage in the speaking industry. 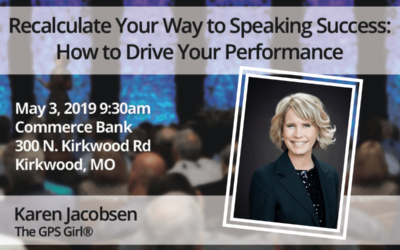 Gain the tools, resources, and expertise you need to succeed as a professional speaker. 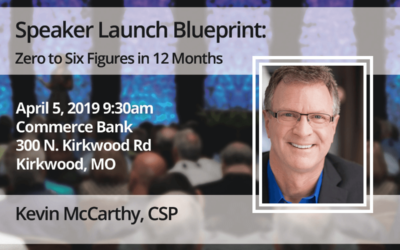 Learn more about the business of speaking for a living. 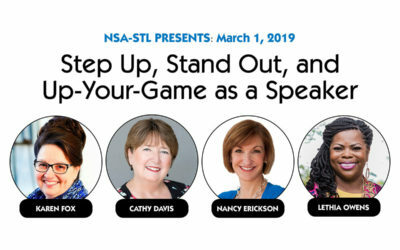 Build a thriving speaking business and develop your platform skills with the help of NSA colleagues. Connect, collaborate and communicate your way to a better business. You’ll find a wide variety of expertise among your colleagues who are eager to share their expertise with you.